First up is the album, and for those who don’t know who Conor Oberst and Phoebe Bridgers are, drop everything and go and listen to their back catalogues. 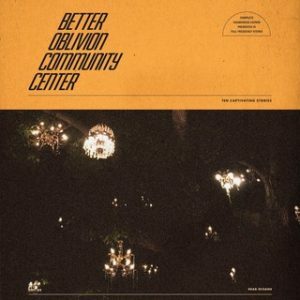 These two behemoths of sad indie-folk tunes have teamed up to bring us Better Oblivion Community Center, which is 40 minutes of pure gorgeousness. Bridgers’ voice is hypnotic and provides a perfect counterpoint to Oberst’s fragile crooning. This one is a serious contender for album of the year already. 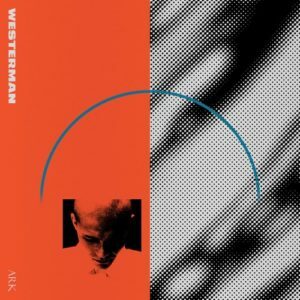 Next up is a beautiful slice of weird London pop from Westerman, with his latest EP Ark. Taking some clear nods from 80s downbeat synth-pop, Will Westerman sounds a bit like Grizzly Bear if they grew up in London. There’s a certain grittiness here that pervades through the tracks, but every once in a while you get a Balearic burst of sunshine through. If this is where pop music is going, I’ll be a happy person.